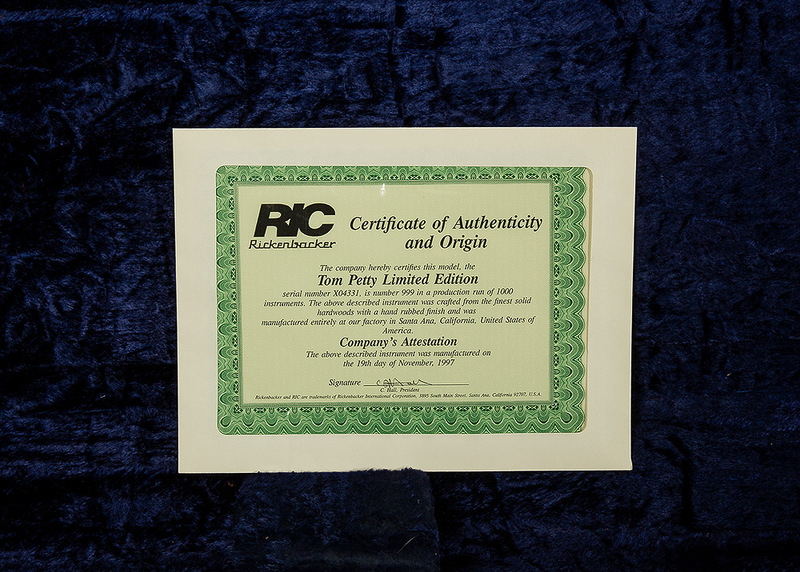 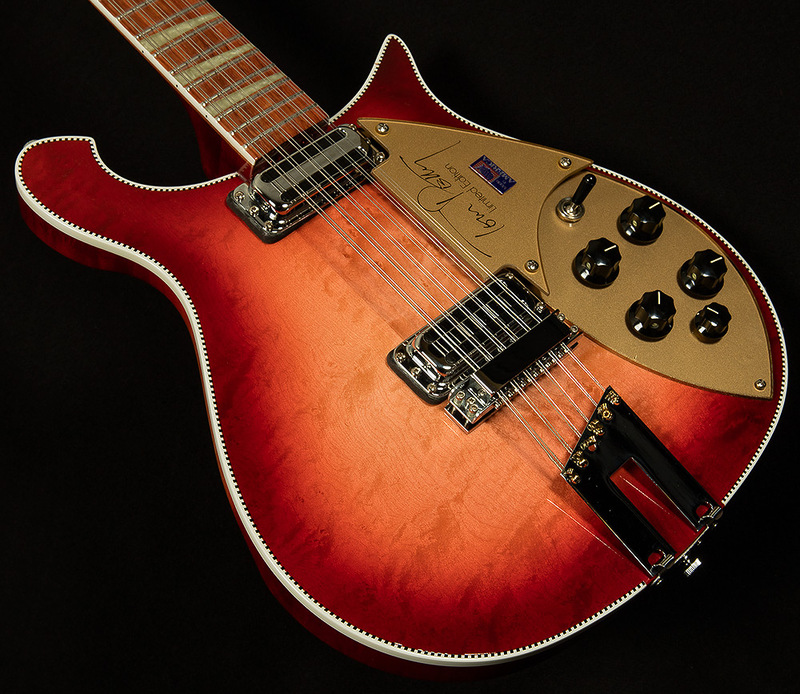 This Tom Petty signature model is in excellent condition with very light signs of use. 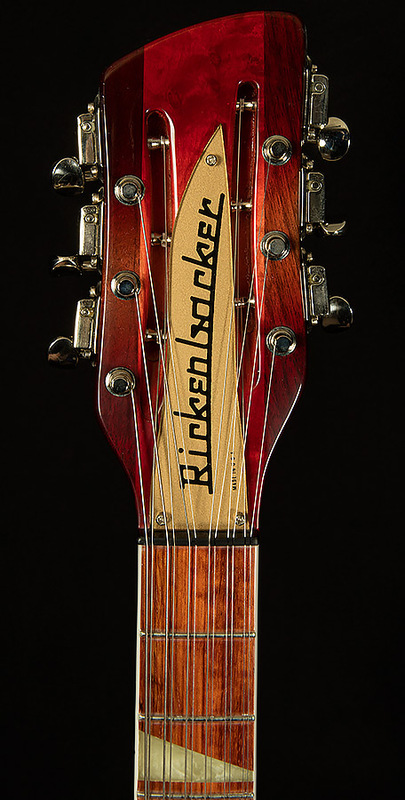 No major dings or scratches to talk about. 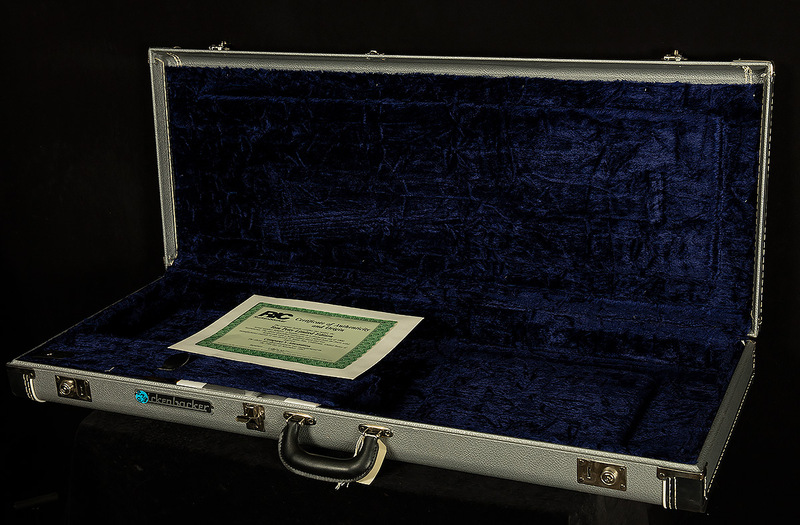 Includes the original vintage-style Rickenbacker hardshell case, and it also has its original certificate of authenticity.